After Jessie Patterson calls off her third engagement – at the altar – she swears off serious relationships until she finds “the one.” That is, until charming but chronically single Aiden MacTiernan comes along. 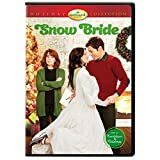 Unbeknownst to Jessie, Aiden has bet his friends that he can convince a woman to marry him by Christmas – which is only four weeks away – and Jessie is the target of his bet. We enjoy this movie! Great watch! This is such a sweet movie. I watch it over and over..This entire Christmas season I have not watched one other channel, day or night other than Hallmark. This is a Great Light Wonderful Movie.The Two of them are like Magic together as as her Sister. We love this movie!!! My brother even watches during the summer. It would be nice if they would put out on DVD. We DVR the one we watch. Would love to see the star on more movies. 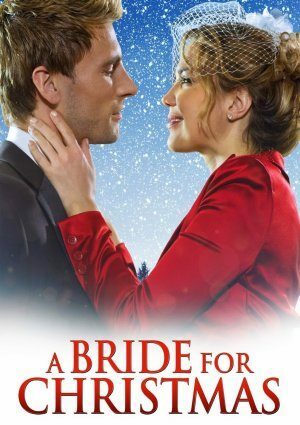 Why is ‘A Bride for Christmas’ english version not available on DVD? Please let me know when this movie is available on DVD. This one is too cute – watch it every chance I get.